In our work with schools and libraries, we are reminded again and again of the amazing power and influence that children can have in changing the world with technology. From clever and heartfelt anti-bullying videos, to the creation of wildly successful websites that have raised awareness for social causes and made the world smaller, young people have an innate ability to harness technology to tell powerful stories. The web is an incredible resource for children, but it’s important that we make sure they are using it in smart and safe ways. For more than 16 years, the Alannah and Madeline Foundation has worked in Australia to prevent all forms of violence against children, as well as advocating for the safety of children. Today in Sydney, at an event attended by the Hon. Paul Fletcher, we announced a $100,000 scholarship program with Google that will help more than 100 schools increase online safety for children and reduce cyberbullying through our eSmart Schools program. Our eSmart program is a behaviour change initiative designed to improve cybersafety and wellbeing in schools and public libraries. The program works to equip a generation of young people with the knowledge and skills to be smart, safe and responsible online. eSmart also helps identify gaps in cybersafety practices and provides guidance on how to prevent and manage unacceptable online behaviour in schools. 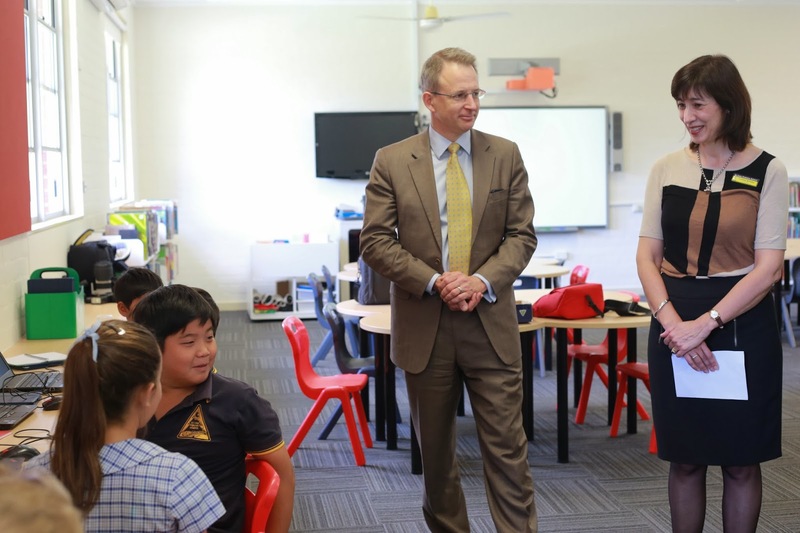 We realise that the positive uses of technology far outweigh the negatives, and this program is designed to create genuine cultural change within whole school communities when it comes to online safety. Having eSmart available in more schools will help teachers and students address unique cyber issues and ultimately will help more kids and parents feel safer online. Guest post by Dr Judith Slocombe, CEO of The Alannah and Madeline Foundation.